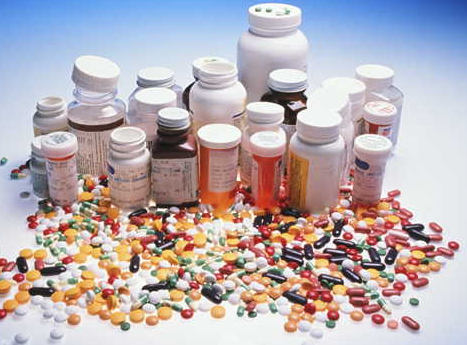 Twenty percent of patients are on five or more prescription medications. Antibiotics (17%), antidepressants (13%) and painkillers (13%) are most commonly prescribed. Antidepressants and painkillers are most common among young and middle-aged adults. Women take more prescriptions than men across several drug groups. This entry was posted on June 25, 2013 at 6:42 am and is filed under Prescription Drugs. You can follow any responses to this entry through the RSS 2.0 feed. You can leave a response, or trackback from your own site.